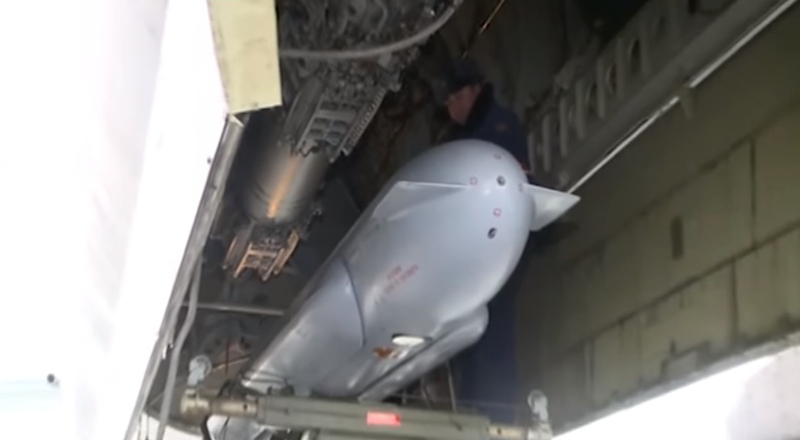 The Russian Aerospace Forces have used the X-555 long-range cruise missiles during its attacks on terrorists in Syria. 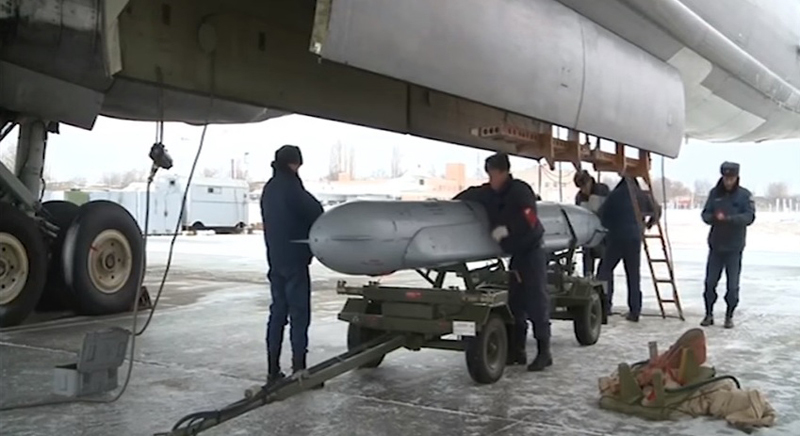 Along with the X-101 newest aerodynamic missiles, the X-555 long-range cruise missiles were also used by the Russian Aerospace Forces in order to attack facilities of terrorists, the Vestnik Mordovii informational website reported. 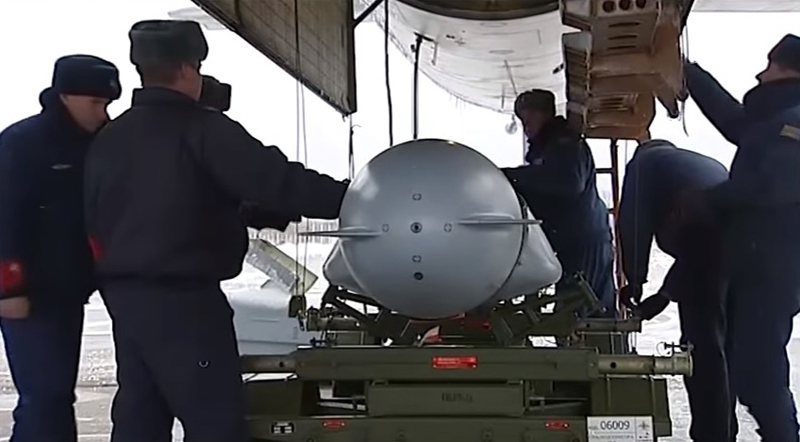 According to article’s author Lev Romanov, the X-555 is an upgraded version of the X-55 well-known strategic cruise missiles, which are in service of the national strategic air power already for more than three decades. Transforming from the ‘weapon of the Apocalypse’, the X-555 has received a usual explosive-incendiary warhead, weighing more than 400 kg, instead of a special nuclear warhead. High precision of hitting a target is provided by a modern guidance system, using satellite navigation. 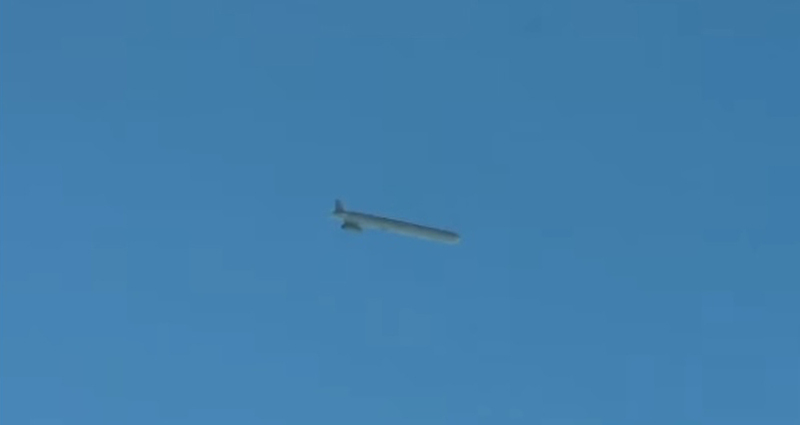 According to some reports, the missile is capable to hit targets at a range of 3,500 km. 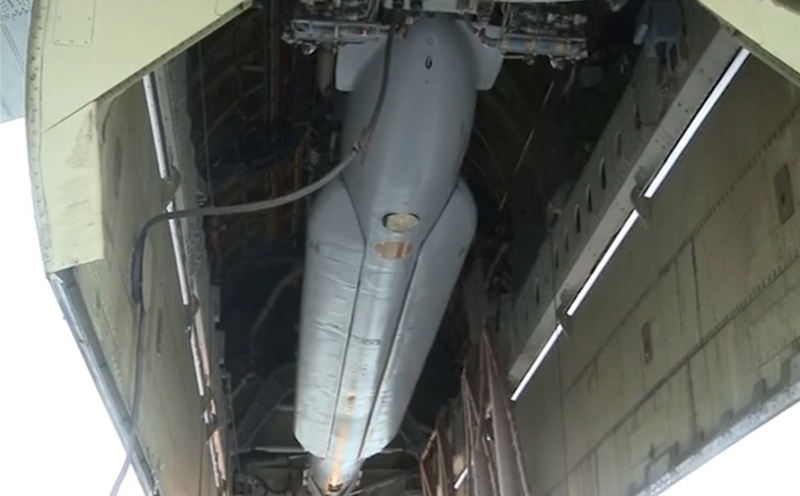 For the first time, the X-555 missiles were used by the Tu-95MS strategic bombers during airstrikes on terrorists’ infrastructure in Syria on November 17, 2015.